Dallas Countertops at Factory Direct Prices! 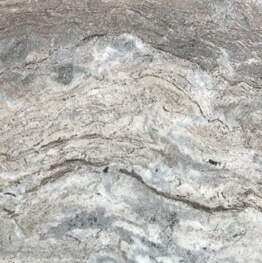 Hard Rock Imports offers High Quality & Great Priced discount quartz countertops in Dallas Tx, marble countertops in Dallas Tx, and granite countertops in Dallas Tx. We are a natural stone and granite fabricator and installer. Specializing in design, fabrication, and installation. We have over 40 years of combined experience in both natural stone countertops and engineered stone countertops materials like quartz. Our high quality craftsmanship includes our impressive mitered edges and near invisible seams. We service the greater Dallas and surrounding areas with our fabrication facilities located in Dallas. Which gives us an edge over many suppliers in the market with better quality control and more competitive pricing. All of our installations are performed by Master Installers. This assures you of the highest level of craftsmanship to maximize the beauty of your Dallas countertops. Our customers range from individual homeowners, commercial businesses, contractors, and multi-unit housing developments. Our focus is on offering quality Dallas countertops at the best value in the area. Backed with a 100% satisfaction guarantee! As a stone countertops fabricator and installer. We offer all the major natural stone countertops. 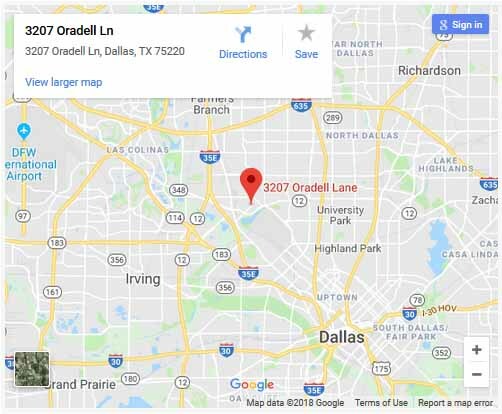 If your looking for affordable granite countertops, affordable marble countertops, or affordable quartz countertops in Dallas. We have got you covered. 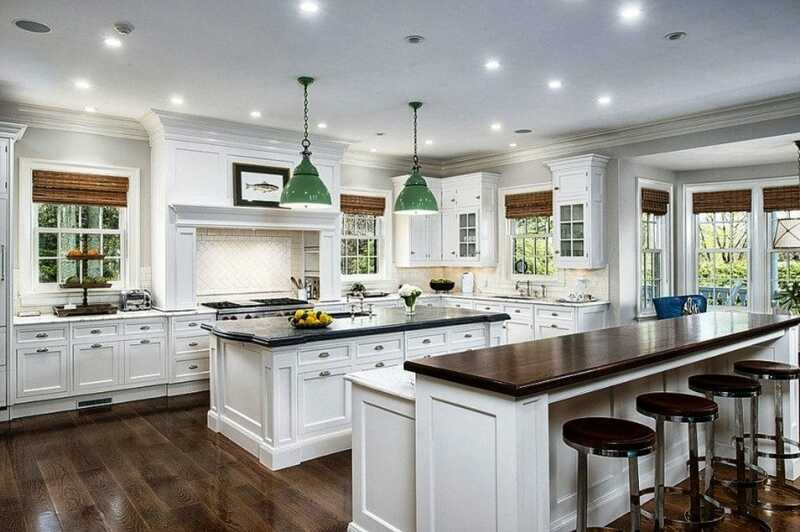 Are you looking for High-Quality Countertops? 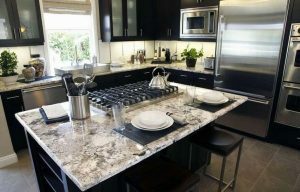 Granite Countertops, Marble Countertops, & Quartz Countertops are just the start of what we offer. Hard Rock Imports offers the best quality countertops Dallas has to offer at the best price. Backed by a Satisfaction Guarantee on your installation and an Exclusive Lifetime Warranty. We provide superior quality craftsmanship and great prices by importing only Grade A marble and granite and selling Factory Direct. Saving you money and guaranteeing you get the best quality countertops in Dallas. If you want to buy granite countertops in Dallas, the best way to get them is direct with the granite fabricator. Granite fabricators are companies that take the raw granite slabs and cut and polish them into countertops. 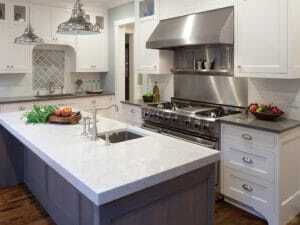 The best granite fabricators in Dallas also install the granite countertops. It is always best to have a few middle-men as possible when purchasing any higher cost item. This saves you money when buying granite countertops and also prevents mistakes. 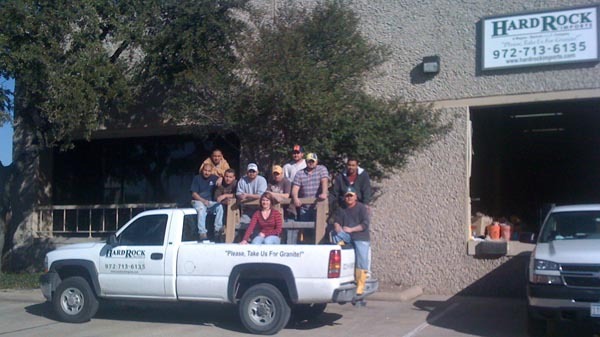 At Hard Rock Imports, we do both the granite countertop fabrication in Dallas and we are granite countertop installers. Our craftsman are highly skilled and experienced through thousands of granite countertop jobs over the years. Marble and granite are both natural stone countertops. However, marble has usually more porous, has more veining, and not as strong as granite. 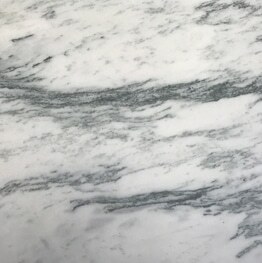 This does not mean they are not a high-quality countertop, but it does require an experienced marble countertop fabricator and installer to work with them. An experienced marble fabricator will know how to handle and fabricate marble countertops without weakening the material or damaging it. 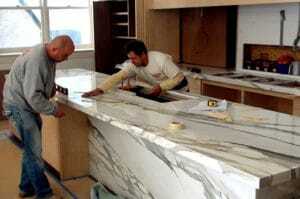 Our skilled craftsman have experience fabricating marble countertops of all types. 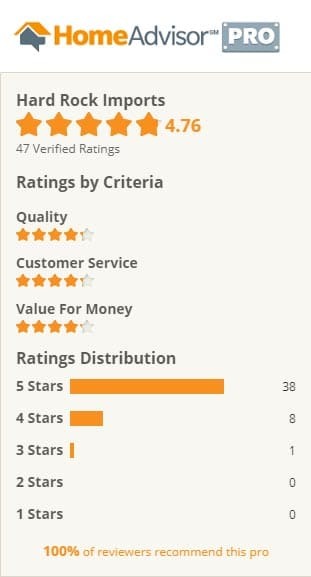 This gives us an edge over competitors. As marble installers in Dallas, we also have special processes to ensure the marble is installed the correct way. Making it more durable and preventing any future cracking or installation problems that other companies may have. 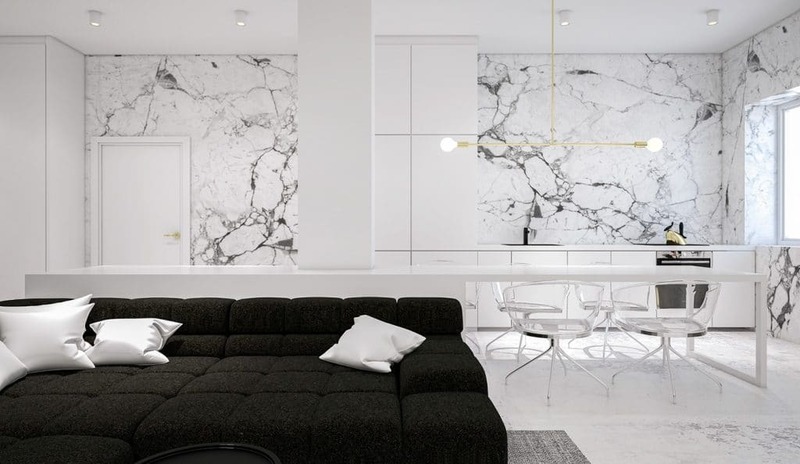 If you want marble countertops installed in Dallas, then there is no better company that can help you select the best material, fabricate, and install your marble countertops with the highest standards. 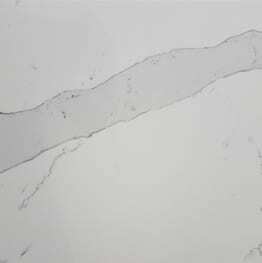 Quartz Countertops, also known as Engineered Stone Countertops, are excellent stone countertops for those who want the quality of natural stone, but not the annual sealing. However, not any granite countertop company in Dallas can fabricate and install quartz countertops in Dallas. Most Quartz materials require an authorized or certified fabricator of Quartz to maintain the warranty on their material. We at Hard Rock Imports, are not only highly experienced with quartz countertop fabrication and installation, but we are also certified and trained to fabricate and install the top brands of Quartz. 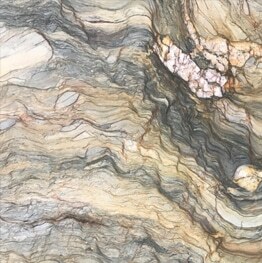 We can help you select the best Quartz material from our huge selection and we can fabricate and install with the highest quality in the industry. 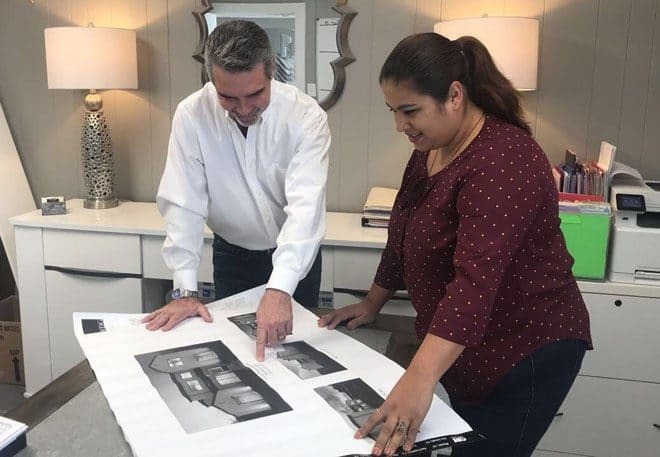 We are glad to help answer any questions you have and assist you in the selection process for your new Dallas countertops. Just give us a call for more details.